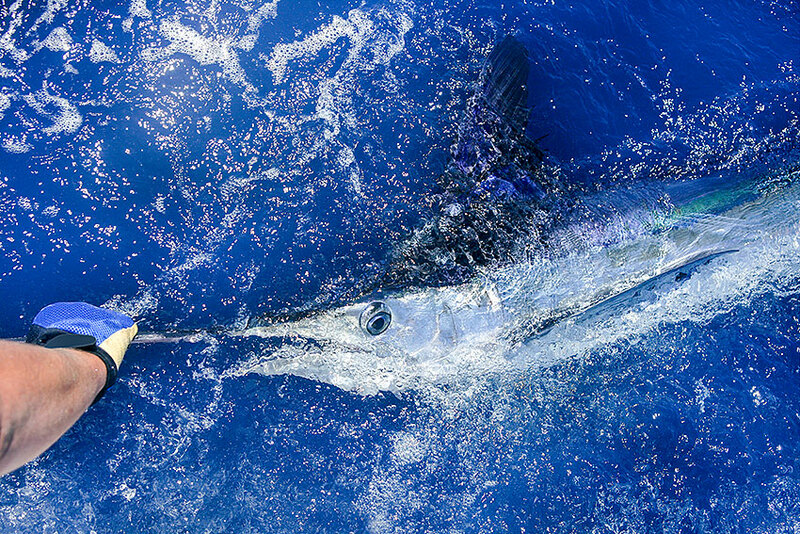 In July, Anthony Johnson, from North America, and the crew of the vessel 'Pesca Grossa' won the Blue Marlin Cup, by catching a 296-kilo marlin. This specimen was caught two miles off the coast of Fajã da Ovelha, after 18 years without Madeira winning a title of this kind, in this renowned competition, which has 730 thousand dollars in prize money. 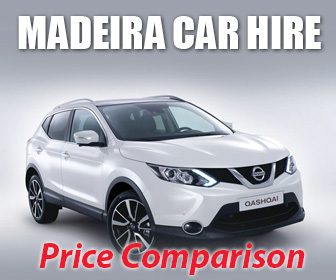 Nevertheless, of the 30 world championships that have already taken place, Madeira has brought home the title four times, as big game fishing is a very popular sport on the island.